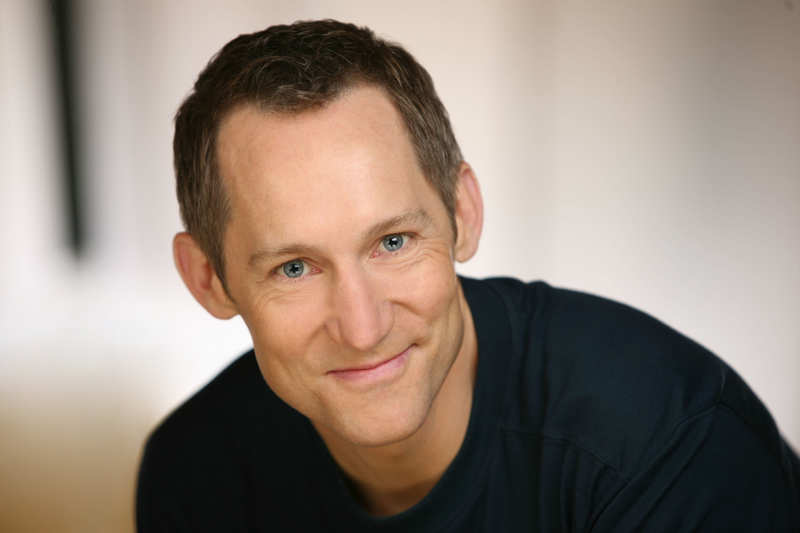 Minneapolis based actor, director, fight choreographer and Artistic Director of the Great River Shakespeare Festval. Encountering a a great work of art like a sonnet by Shakespeare causes one to engage, to change, to think differently. "This year's Richard III was one of the best plays I've seen at the Great River Shakespeare Festival—and you know that I've seen a lot of great plays there over the years...." -Bardfilm on Richard III at Great River Shakespeare Festival directed by Doug Scholz-Carlson.